Organisations can be vulnerable to fraud in many ways and the effects are often serious affecting reputation and finances. We can help. Fraudsters are becoming more sophisticated and the working environment is changing at pace so control of risks is more challenging. •Fraud review and independent testing with report – Baseline of where your organisation stands right now. •Specific IT interrogation for fraud – Review of vulnerable areas including email, internet and telephone misuse. 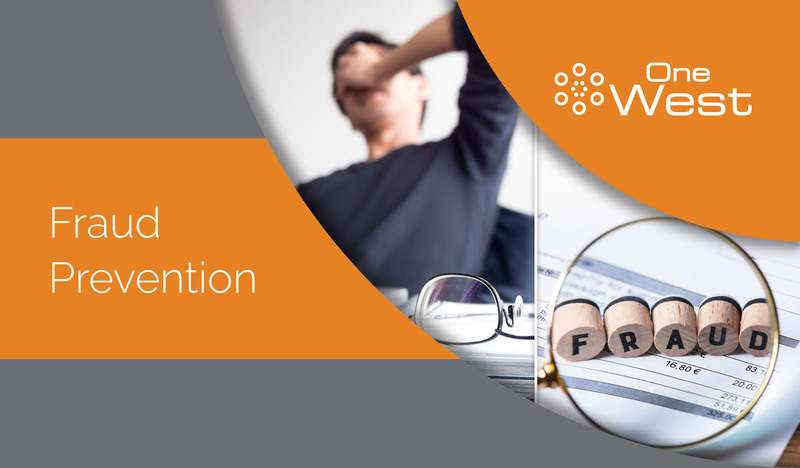 •Fraud prevention strategy – An essential document to guard against future emerging fraud. •Counter fraud workshops, advice and guidance – Services to increase your and your staffs knowledge. •Fraud risk alert service – Alerts meaning you will know when a risk of fraud develops. •Independent fraud investigation – Service delivered with expertise and sensitivity to help deal with the unexpected. Our services are provided flexibly depending on what you want and what you need. We will work with you as a one off or as part of an ongoing relationship – the first step is to contact us.